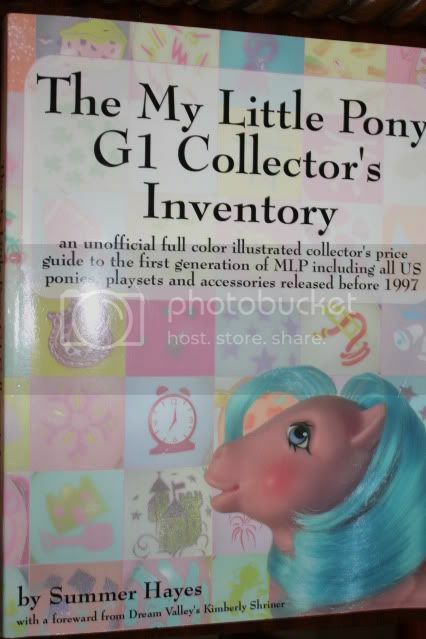 My Little Pony Arena » Forums » TCB » For Sale - For Auction » The G1 collectors inventory book! Cheap! $SOLD! Forums » TCB » For Sale - For Auction » The G1 collectors inventory book! Cheap! $SOLD! The G1 collectors inventory book! Cheap! $SOLD! Posted: 0 Post subject: The G1 collectors inventory book! Cheap! $SOLD! Hi all, all the ponies found new homes and this is the very last pony item I have, so it is no use to me now, please take it off my hands!